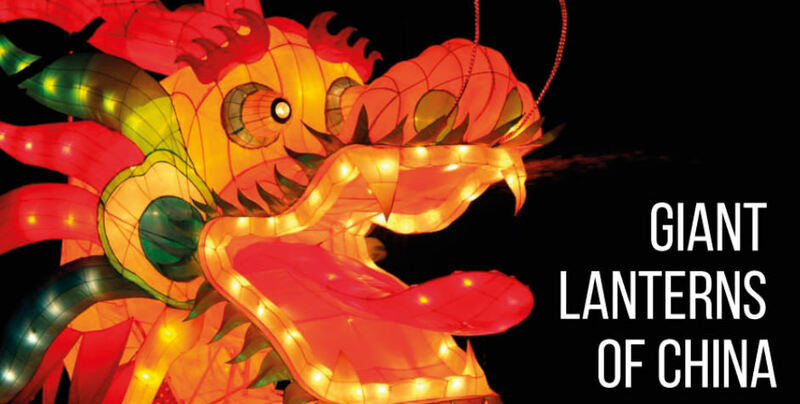 The Giant Lanterns of China is a firm holiday fixture at the RSZZ Edinburgh Zoo, running from 1 January 2018 – 25 February 2018. It might be cold outside, but that’s no excuse not to have a good time. Edinburgh Zoo is the only place in Scotland to host such an event – lighting up Edinburgh’s skyline with the glow of 34 colossal, animal-themed lantern installations. A huge amount of work and effort goes into producing such an outstanding event. All this would not be possible if it were not for the long-standing relationship between RZSS and Sichuan, the birth place of Edinburgh Zoo’s giant pandas. The event has half-hour entry timeslots from 4.30pm to 7.30pm (for a 9pm finish). You will be asked to select an entry time after you have selected your tickets. The Giant Lanterns of China at Edinburgh Zoo is a ton of fun for the whole family. As you can imagine, this event is very popular and tickets are selling out fast. If you intend to visit beautiful Edinburgh, please plan ahead. Why not enjoy the show and avoid the long drive home? Accommodation at this time of year is in high demand. B+B Edinburgh is perfectly located with quick access routes to all the fun. Contact us today to arrange your booking. Tel: +44 (0) 131 225 5084 / Email: info@bb-edinburgh.com We hope to see you soon. Fancy a weekend on the coast?